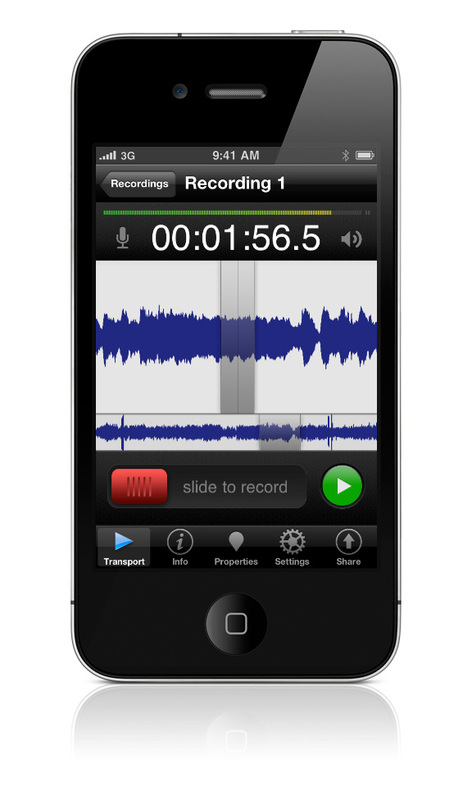 FiRe 2, Other software for iPhone / iPod Touch / iPad from Audiofile Engineering. Audiofile Engineering has released FiRe 2.0.1, a new version of their field recording App that has been redesigned and rewritten with new features for the latest iOS devices. 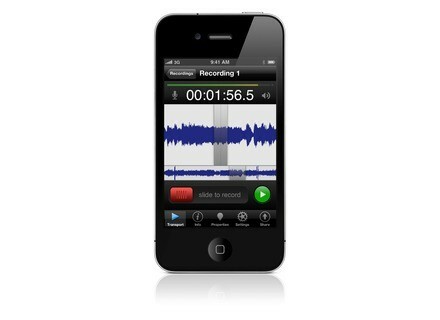 Audiofile Engineering has released FiRe 2, a new version of their field recording App that has been redesigned and rewritten for the latest iOS devices.